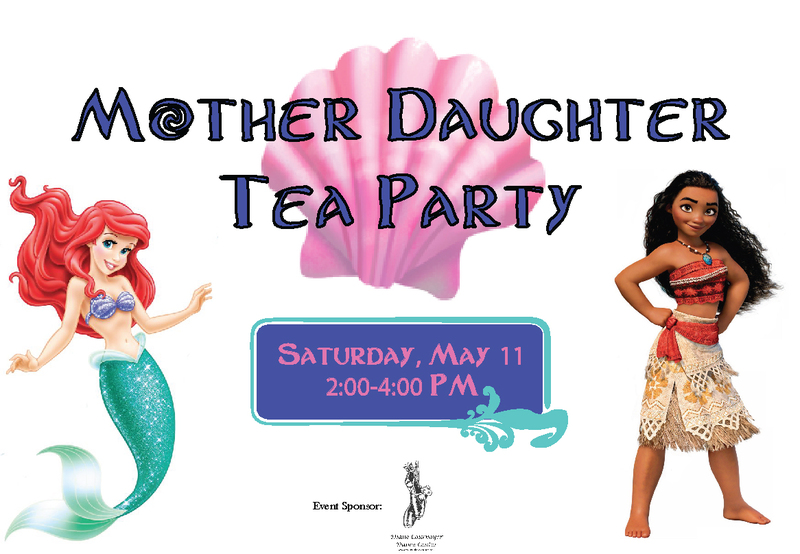 Mother/Daughter Princess Tea Party Tickets Now on Sale! NEF invites you to the 7th annual Mother/Daughter Princess Tea Party on Saturday, May 11 from 2 pm – 4 pm at Algonquin Regional High School, 79 Bartlett St, Northborough. Appearances by Moana and Ariel are scheduled so be sure to bring a camera and wear your princess attire. 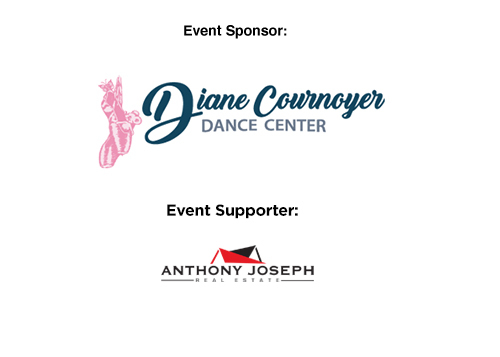 Thank you to our event sponsor Diane Cournoyer Dance Center and event supporter Anthony Joseph Real Estate.